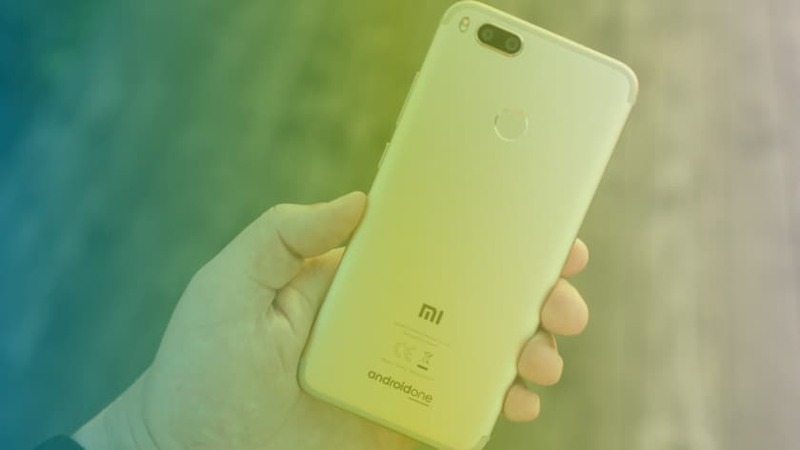 Xiaomi revived the Android one platform by google with the launch of MI A1 and the A1 in a lot of ways is very different from a traditional Xiaomi device. The A1 instead of running Xiaomi’s custom UI skin MIUI runs stock android and thanks to the Android one platform it is already running Android 8.0 Oreo. But now we have Android 8.1 the latest Android has to offer through an unofficial port of the Lineage OS which is a custom rom. So how can you get Xiaomi Mi A1 Lineage OS installed on your device? Let’s find out in today’s article! For the uninitiated who must have forgotten by now the Mi A1 comes with a 5.5 inch full HD display covered in curved gorilla glass up top. On the Inside Snapdragon 625 a chipset with a proven track record runs the show which is coupled with 4 GB of Ram and 64 GB of internal storage which can be expanded via the help of a micro SD card slot sadly it is a hybrid tray so it can only accomodate 2 sim cards or 1 sim card or a micro sd card at a time. At the rear it sports dual rear snappers both with 12 Megapixel sensors each, one is a wide angle lense while the other is a 2x Zoom telephoto lense. On the front it comes with a 5 Megapixel selfie shooter. A 3080 mAh battery powers the device. 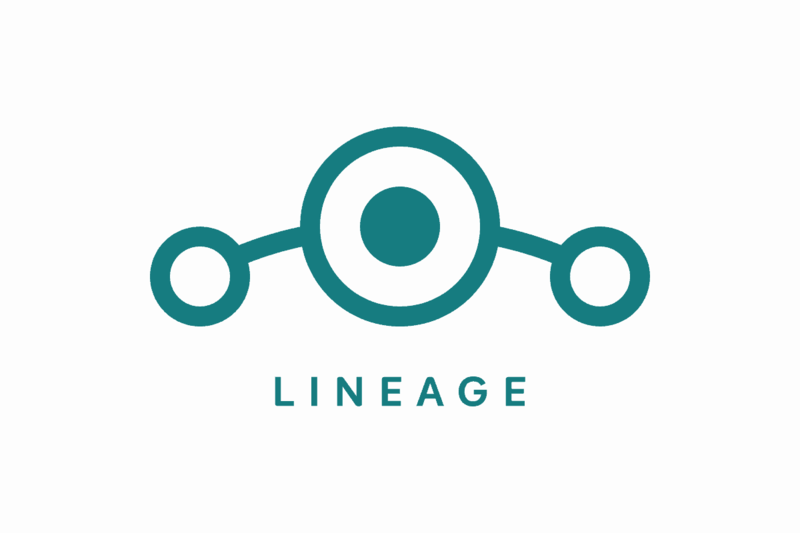 Lineage OS is the successor of our beloved Cyanogen Mod and offers excellent features we all loved from the Cyanogen Mod as well as some great new features like Custom button placement, Custom Quick-Setting tiles,LiveDisplay,Privacy Guard,PIN scramble,Custom pattern sizes and many more. 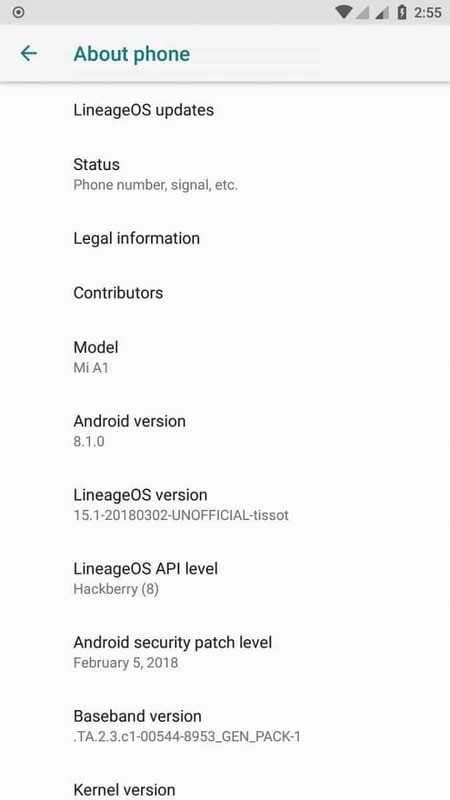 Lineage OS currently supports over 185 devices and more are being added every day. This process can brick your device and has the possibility of going horribly wrong. Proceed with caution you have been warned. How to Get Xiaomi Mi A1 Lineage OS Installed? Now go to install and install the rom you downloaded previously. Hit the install button and flash GApps downloaded earlier. Once GApps are installed, Flash Magisk. Once everything is successfully flashed. Reboot the device and voila you have Android 8.1. 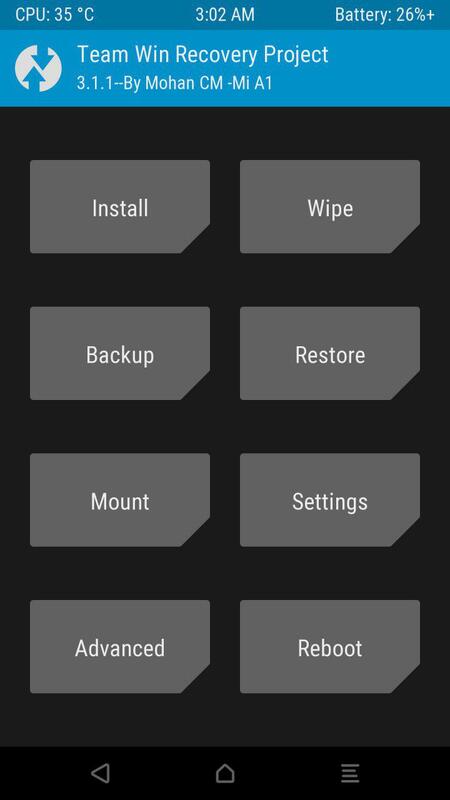 Don’t forget to install magisk because for some reason without magisk the Rom doesn’t work and ends up bricking the device. 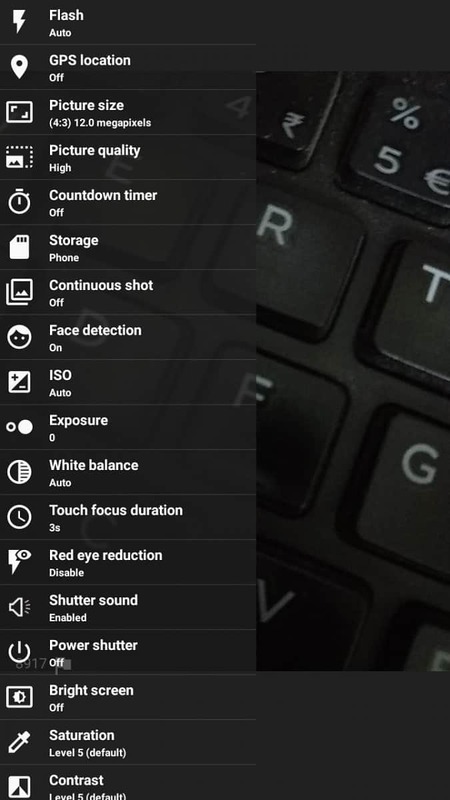 The MI A1 is a little difficult to work on so be 110% sure that you actually want to flash your device. We don’t yet know what doesn’t work so if you find something that doesn’t let us know in the comments.